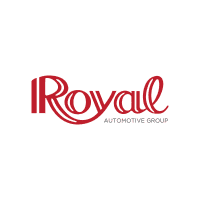 Thank you for reaching out to Royal Automotive Group. We welcome the opportunity to hear from you. Please let us know your thoughts or needs via the form below and the appropriate person will get back with you.